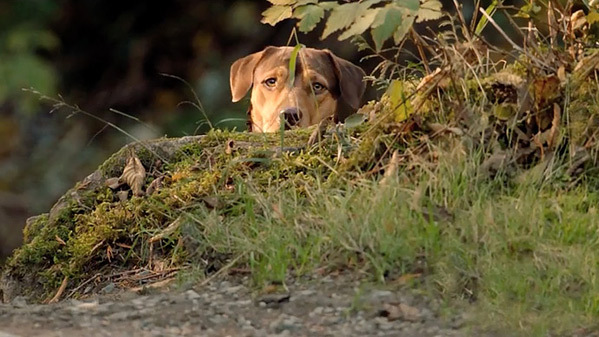 "I was very far from home, but I knew Lucas was waiting for me…" Sony Pictures has unveiled a trailer for a new dog movie titled A Dog's Way Home, adapted from the book of the same name (by the author of A Dog's Purpose) about the epic 400-mile journey of a dog takes to find her way back to her owner. Jonah Hauer-King plays Luke, the hooman who cares for the dog Bella. The full cast of humans includes Bryce Dallas Howard, Ashley Judd, Alexandra Shipp, Edward James Olmos, and Wes Studi. I'm not fond of the voice for the dog and obviously CGI action on her journey seems a bit much. I am expecting this could turn out like a modern day version of Homeward Bound, because that Disney movie still makes me cry. But I'm not too sure based on all of this footage, but I have still have hope. Dogs will always be the best. A lot can happen between lost and found. A Dog's Way Home chronicles the heartwarming adventure of Bella, a dog who embarks on an epic 400-mile journey back home after she is separated from her beloved human, Lucas (Jonah Hauer-King). 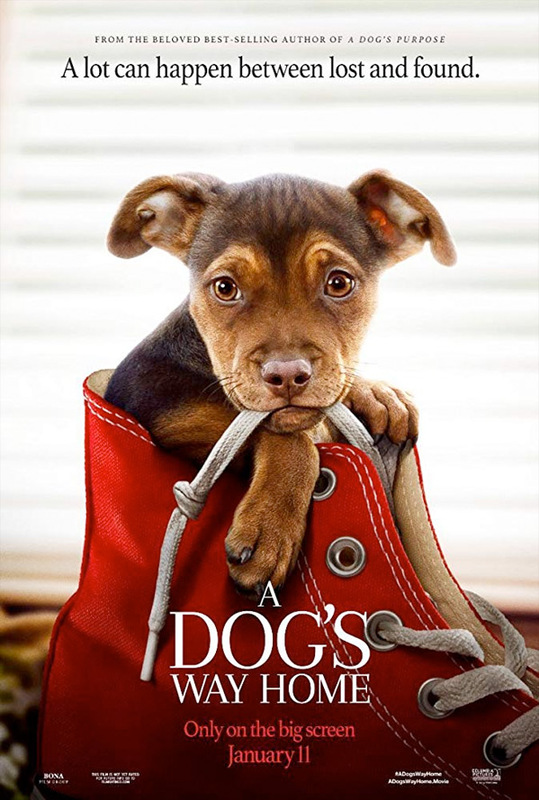 A Dog's Way Home is directed by American actor / filmmaker Charles Martin Smith, director of the films Fifty/Fifty, Air Bud, The Snow Walker, Stone of Destiny, Dolphin Tale, and Dolphin Tale 2 previously. The screenplay is written by W. Bruce Cameron & Cathryn Michon; based on the book of the same name written by W. Bruce Cameron. Sony Pictures will release A Dog's Way Home in theaters everywhere starting on January 11th, 2019 early next year. First impression? Who's in?